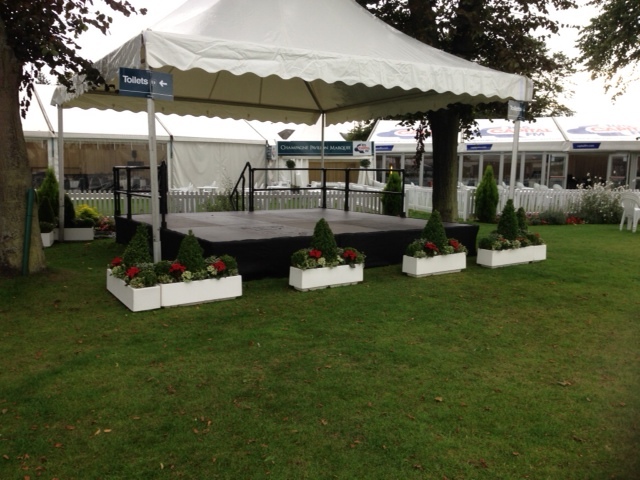 We can provide a stage/platform/catwalk for a variety of events. 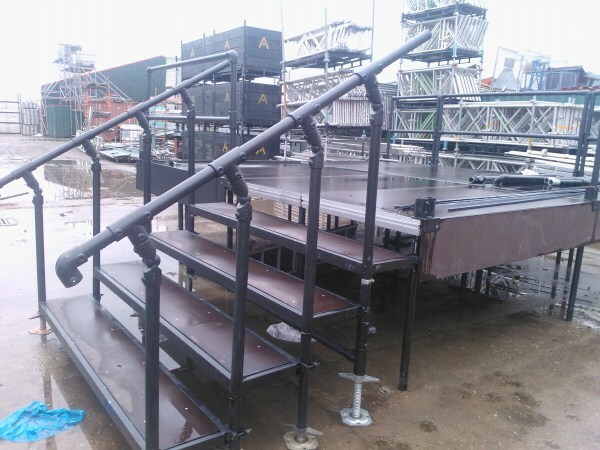 Our builds shown below have all been bespoke to meet the clients requirements. 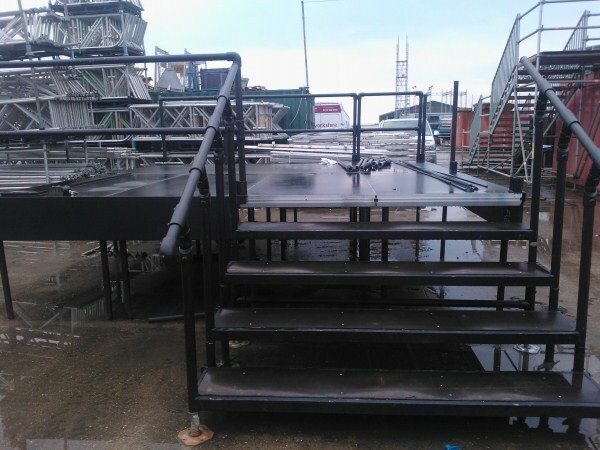 We can provide ramp or step access, hand rails where required. 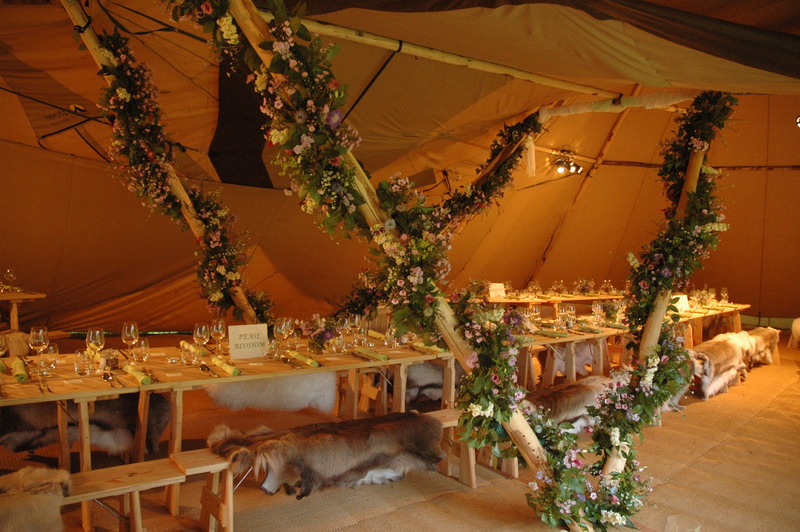 Whatever your event needs if it is a stage or platform you require call for a quote. 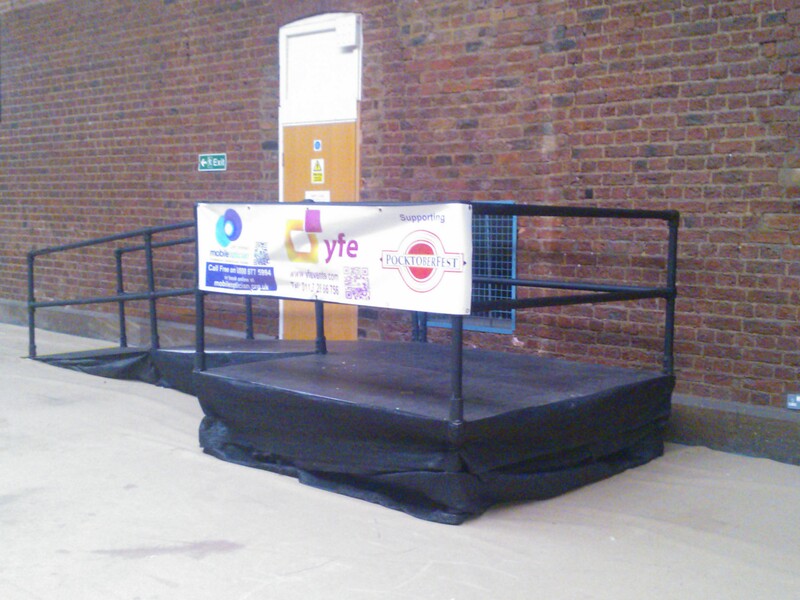 Accessible Viewing platform at local music festical "Pocktoberfest"